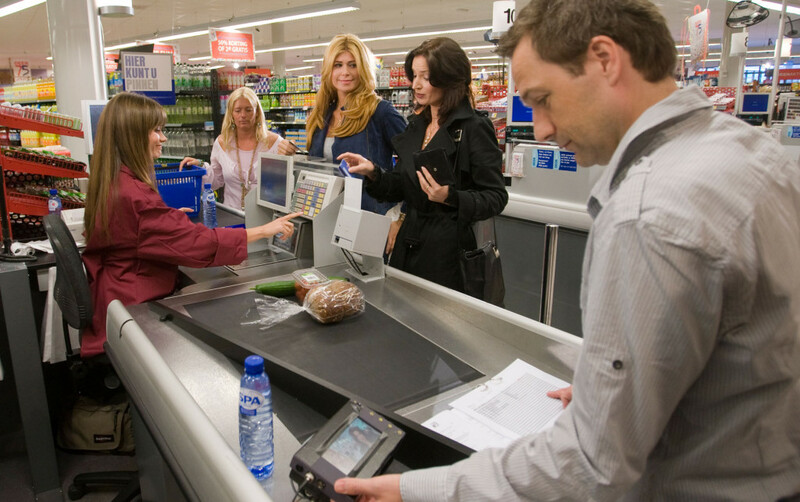 To introduce the campaign to promote payment by PIN to cashiers we produced an instructional film for internal use. 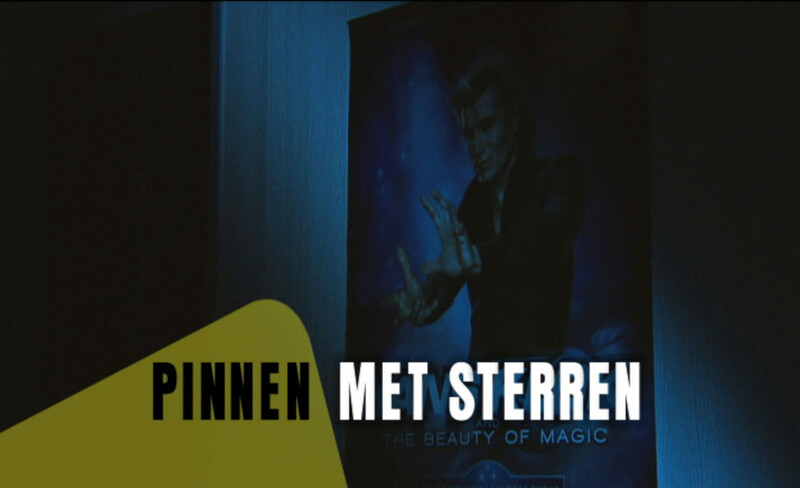 The film featured Hans Klok. 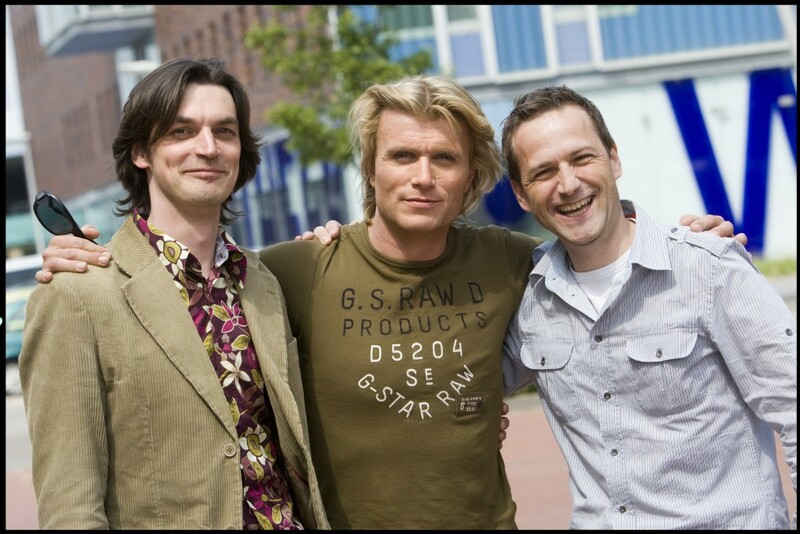 The client then used Hans Klok and his magic shows in their further promotional activities.